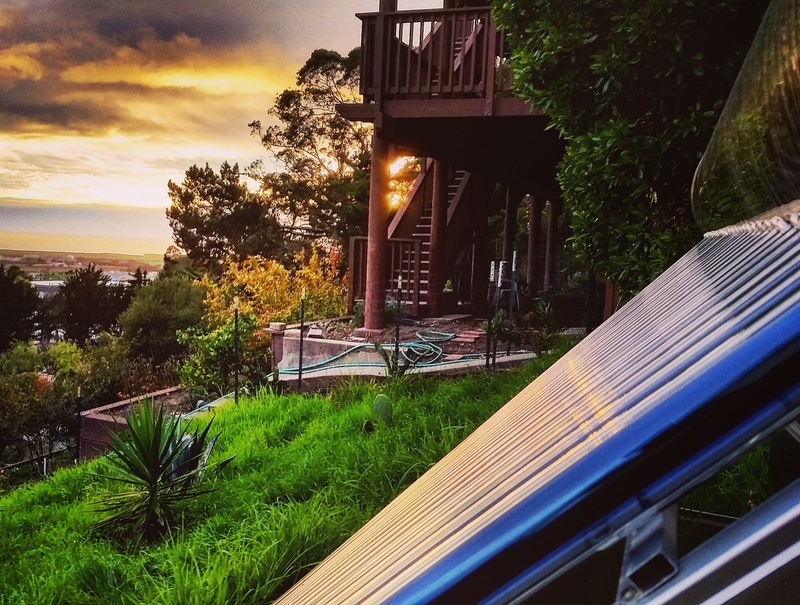 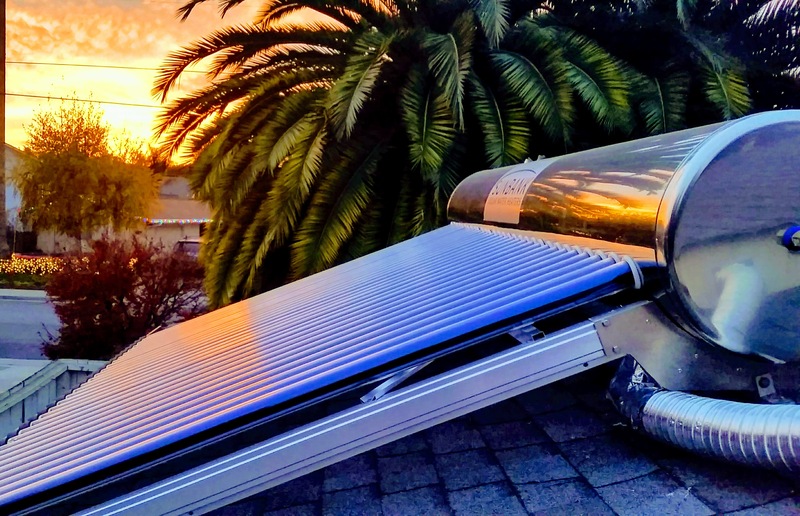 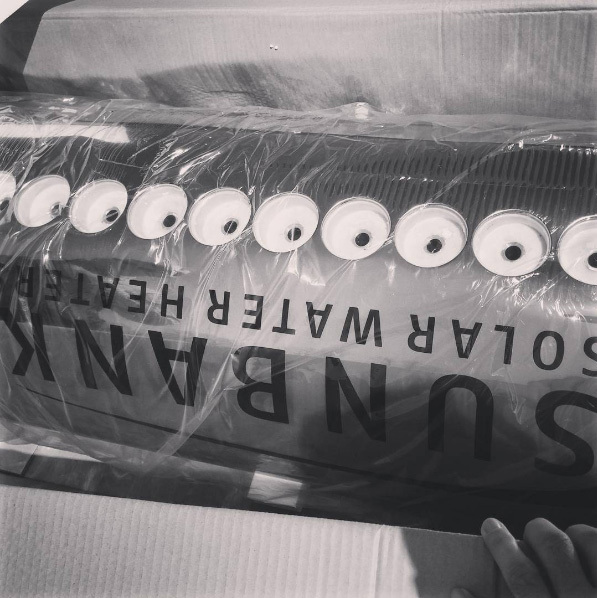 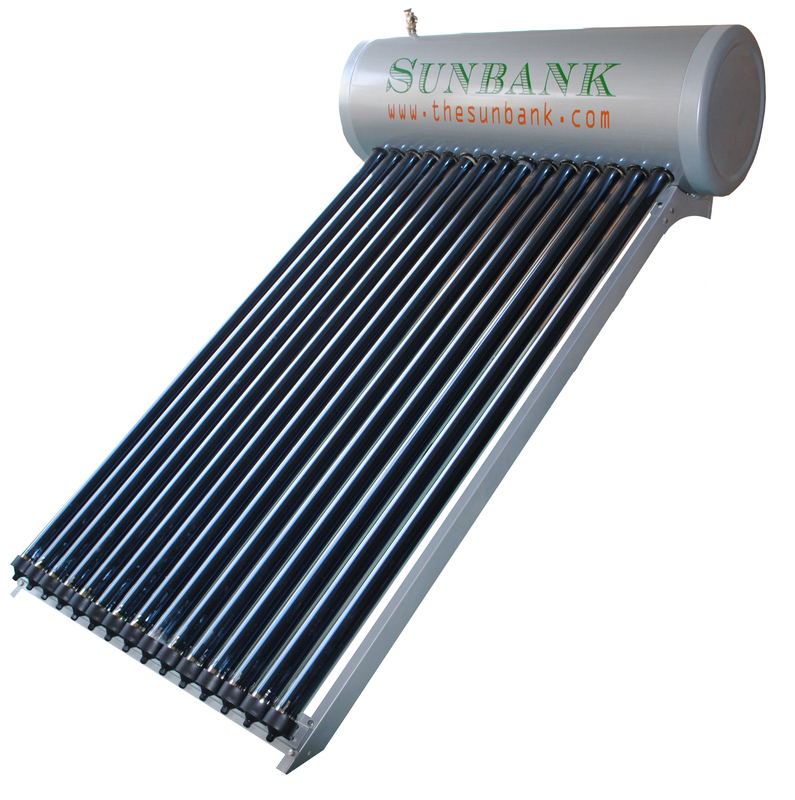 The Sunbank 80 gallon solar water heater is a complete passive solar water heating system that is easy to install, efficient, and affordable. 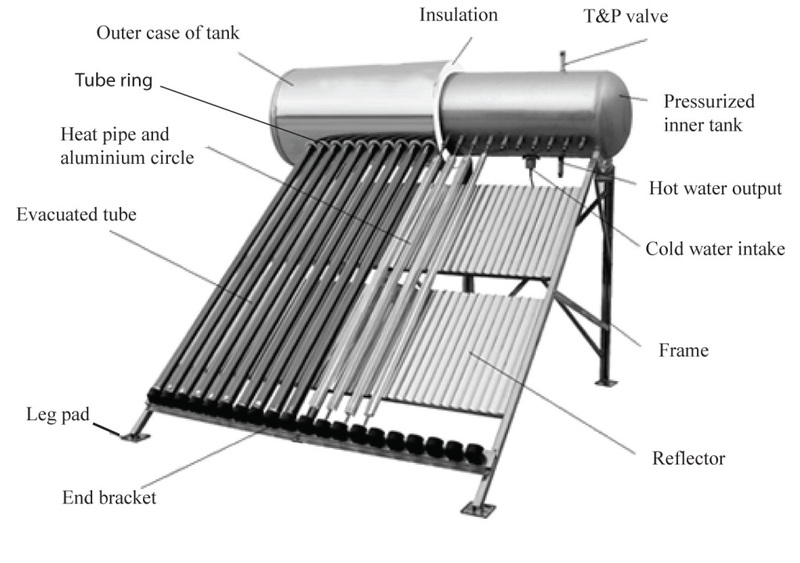 It includes the tank, evacuated tube collectors, and bracket. 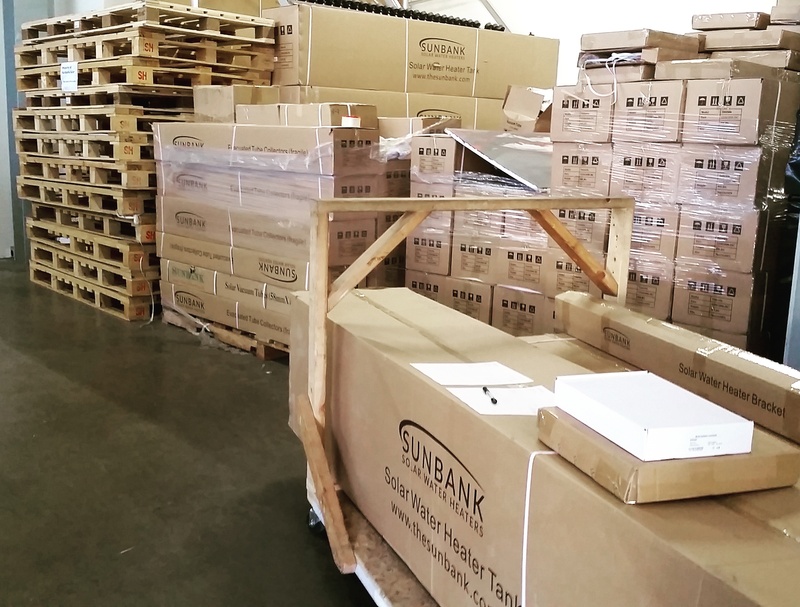 The SB-80G is SRCC certified which makes it eligible for the 30% federal tax credit as well as local incentives for solar water heaters. 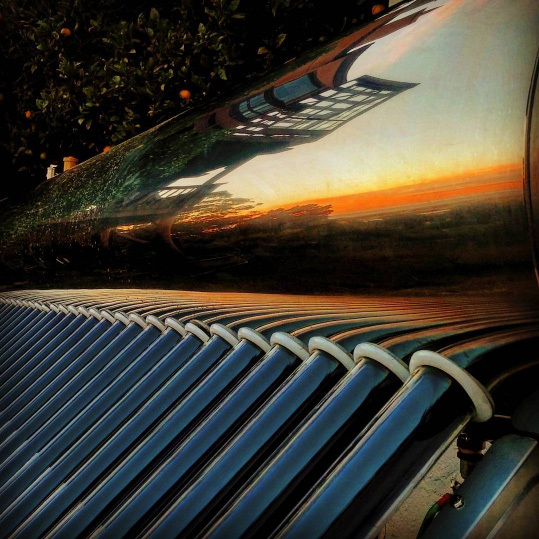 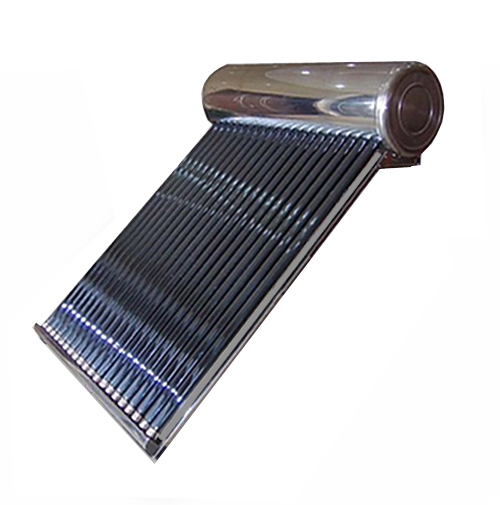 It is the only solar water heater of its type that has the SRCC certification. 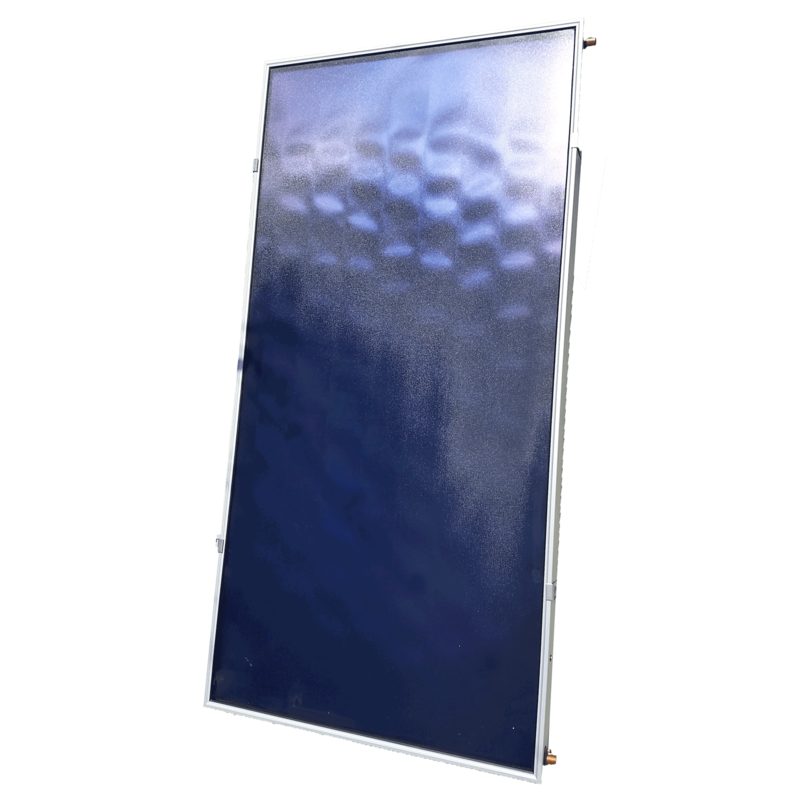 The SB-80G has a durable stainless steel inner tank and outer tank and a corrosion resistant aluminum bracket. 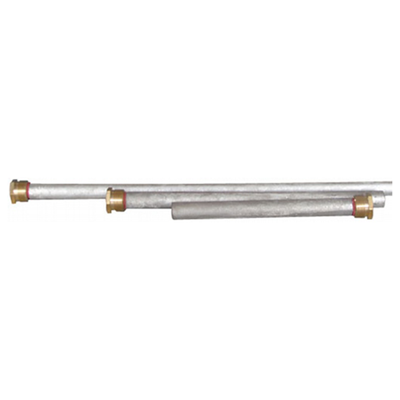 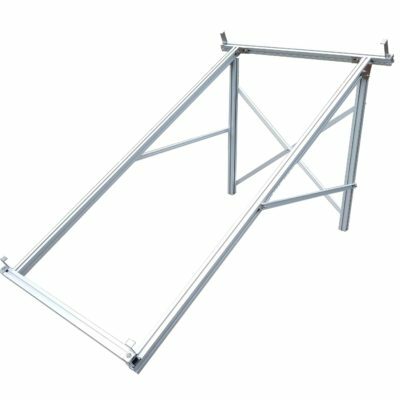 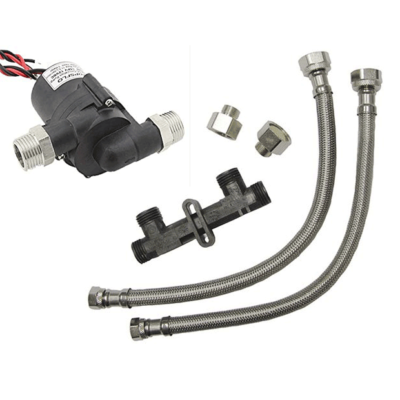 The system is heated by 30 evacuated tube heat pipe collectors and can be installed as a pre-heater to your existing system or a stand alone heater with the built in 110 volt heating element and controller accessory. 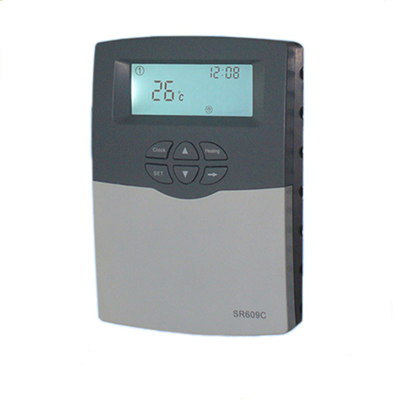 The SB-80G has a standard 10 year warranty on the collectors and 1 year warranty on all other components of the system. 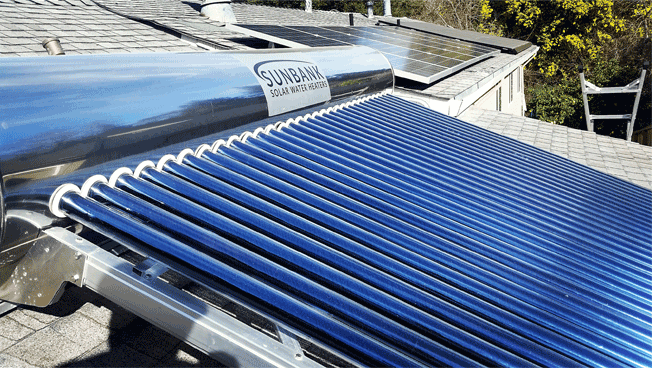 Click here to learn about different methods of installation.